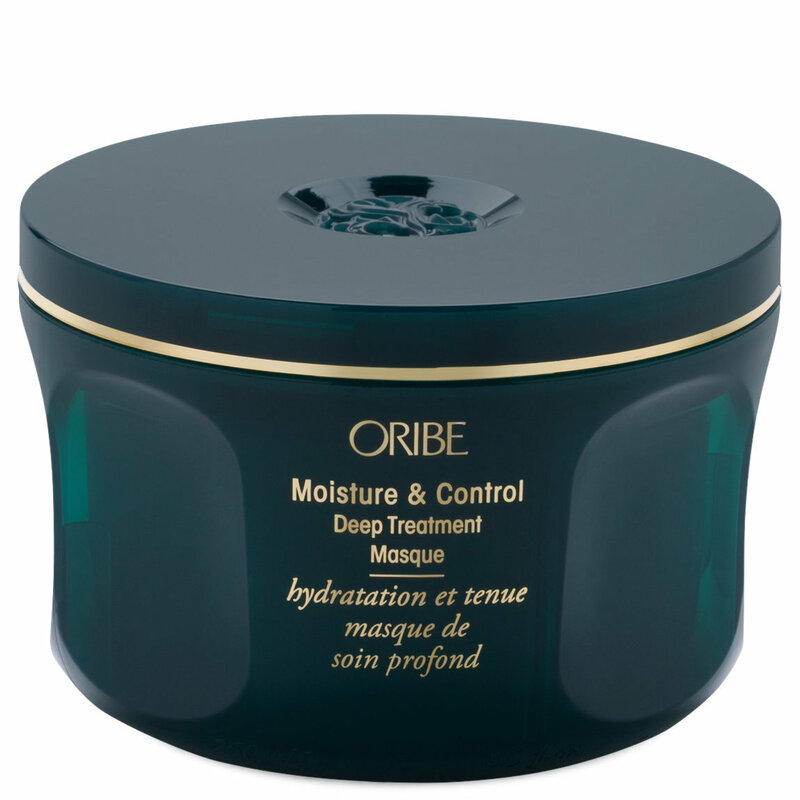 Quench thirsty curls and prevent future breakage with the Moisture & Control Deep Treatment Masque from Oribe. This hydrating, conditioning hair mask uses coconut and almond oils to nourish, restore elasticity, and leave hair feeling silkier and healthier than ever. Massage masque into curls and let sit for at least 10 minutes. Rinse and enjoy. Let me start with this if you don't have dry, textured and or hair that loses softness when dry this deep conditioner is not for you. This masque is specifically for someone who has those needs which I do. I initially fell in love with the Moisture and Control shampoo and intense conditioner so I knew whatever came next would hit it out of the park. When trying the product, I used the shampoo and conditioner and then detangled with this masque, and I left it on for about 20 minutes. When I washed my hair, it was so soft, but I did not feel like I was left with a coating on my hair. Oribe you saved my hair!!!! I did style with the other products - I purchased them all -my hair came out amazing. I even had someone stop me in the street and tell me how beautiful my hair was.